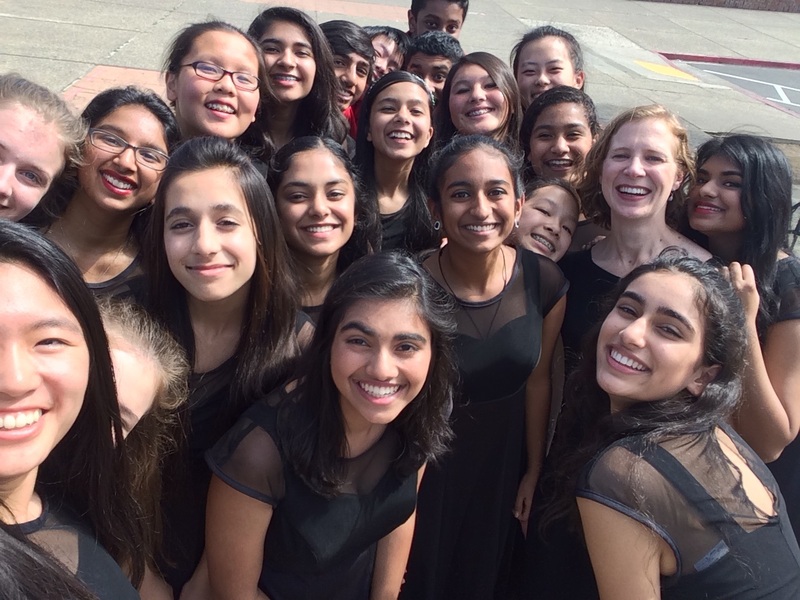 Upper school vocal group Bel Canto earned an “Excellent” rating at the California Music Educators Association’s Choral Festival in mid-March. The students were evaluated based on criteria including sound quality, technique, musicality and how they expressed song lyrics. They also were shown a short piece of music and given five minutes to learn and perform it for the judges.